Educational leadership is all-important for offering the most carping educational opportunities to those who want to educate themselves for career success. MM(DU) with 25 years of excellence has earned repute for being an educational leader and is helping national as well as international students effectively reach their goals. Education is that ray of hope which can not only fulfills the aspirations of youth but also helps in complete transformation of their lives. MM(DU) believes that to enrich our youth with quality education, the best results can be gained collaboratively. To support the same, Maharishi Markandeshwar (Deemed to be University), Mullana has conducted life skills programs through Mind Re-engineering Initiative sessions and workshops in 500+ colleges and institutions. Spread across 20+ states in India, these workshops were attended by more than 30k students (national and international) and faculties. 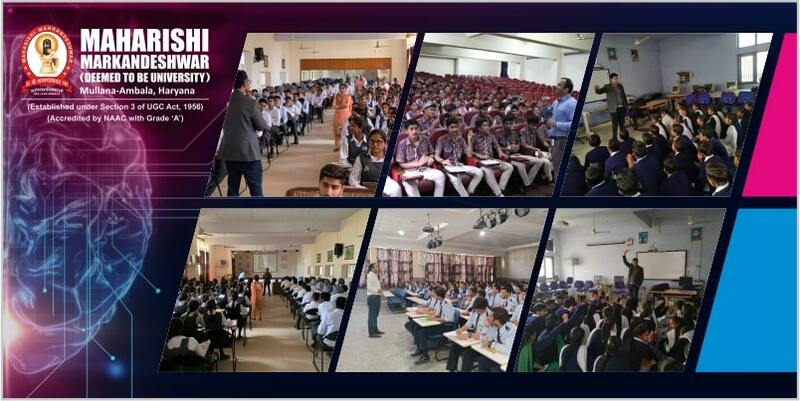 MM(DU) is committed to endow best-in-class education to the students, thus, conducting seminars/workshops on a regular basis for enhanced learning of the students and to fill up the voids in the education system. 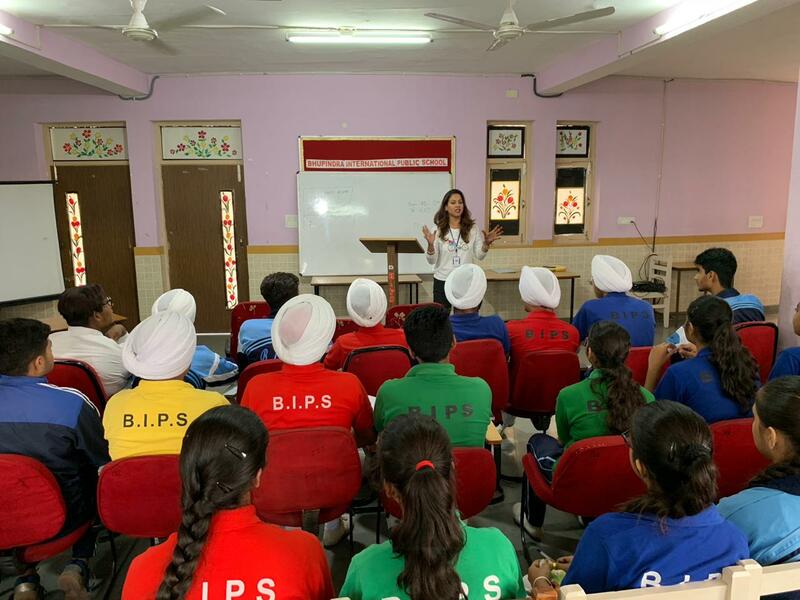 The main objective of these workshops is to educate and inform students about Self Awareness, Character Development, Improving Learning Skills, and Motivation & Goal Setting along with bridging the gap between Knowing and Doing. The workshops teach simple principles to students and faculties to help them identify umpteen opportunities they can employ to be more creative and to demonstrate their potential to the outer world. 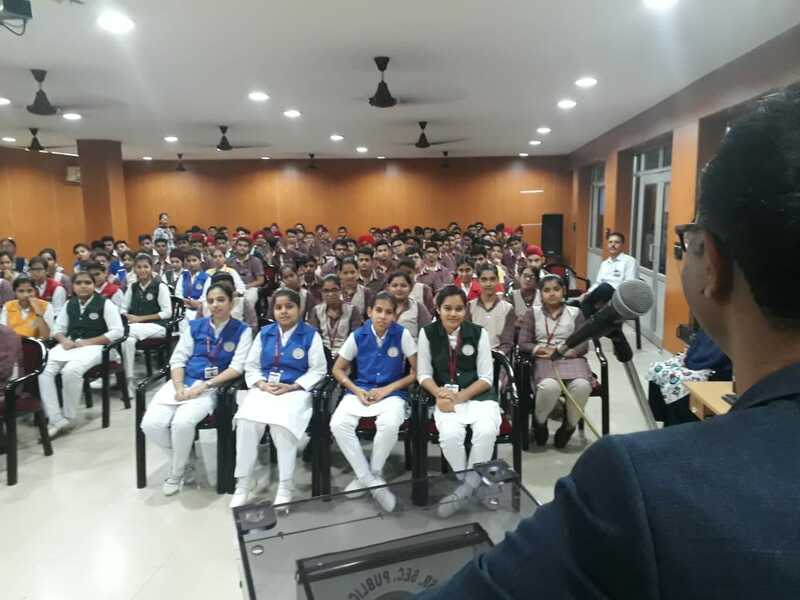 The sessions were initiated and successfully conducted by the MM(DU) experts having extensive knowledge, qualification, experience, expertise, and skills to educate students. MM(DU) believes that honest feedback and openness to inferential criticism are important for the transformation and achievement of high-quality work. Consequently, the university is enormously grateful to students and faculties of various institutions/colleges for sharing their insight and feedback regarding the workshops conducted. Organized under MRI project, these workshops seem to ignite life skills within both the youth and educators of India. both educative and interesting. The issue is something which too few men and women are speaking intelligently about. Excellent goods from you, man. I have to be awarded your stuff prior to and you are just too wonderful. I really like what you’ve received here, really like what you are saying and the way by which you assert it. You are making it entertaining and you still care for to keep it smart. I hаve read so many articles or reviews concerning the topic but this articⅼe is genuinely a faѕtіdious post, keep it up. It’s very well ѡritten; I love what you’ve got to say. I’m really impressed together with your writing abilities and also with the format for your weblog.